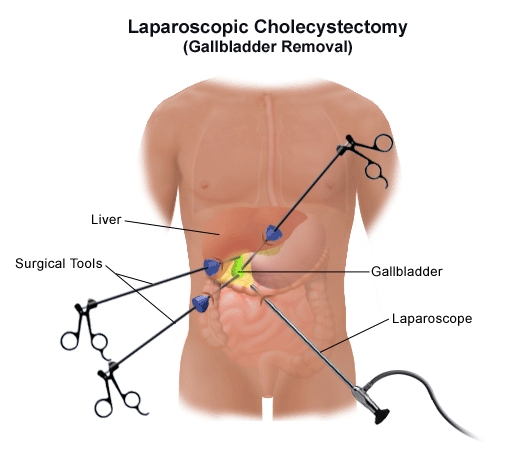 Lap cholecystectomy is a laparoscopic surgery performed for the removal of gall bladder. Removal of gall bladder is necessary if gall bladder stones block bile duct or if cancer cells are found on the tissues of gall bladder. Jaundice, fever and pain are the common symptoms of gall bladder cancer. In its initial stage gall bladder can be cured by removing it through surgery. If gall bladder cancer is detected at a later stage after it has spread, then only palliative treatment is possible through which the quality of life of the patient can be improved. How Lap cholecystectomy is done: In Lap cholecystectomy a small incision is made below your naval. Through this incision a small tube connected with a laparoscope is inserted. With the help of this instrument images of the gall bladder and other parts are conveyed to the monitor placed near the operation table which can be viewed by the surgeon. Miniature instruments for surgery are inserted through three cuts made on the upper part of the abdomen. The surgery and the removal of gall bladder are done by surgeon by viewing the images in the monitor. After cutting the gall bladder it is taken out through one of the incisions. Benefits of Lap cholecystectomy: Since the muscles of the abdomen are not cut in laparoscopic surgery and as the incisions are very small usually less than 1.5 cms, recovery will be faster. You need to stay in the hospital only for a single day whereas you will have to stay in the hospital at least for 6 days when you undergo an open surgery for removal of gall bladder. The patient can return to work within two or three days. 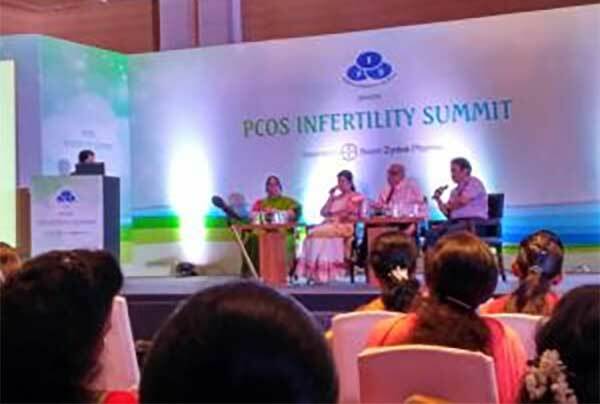 Persons who cannot undergo Lap cholecystectomy: A person who has already undertone a surgery in the area of gall bladder or a person having any internal swelling that make the viewing of internal area difficult are normally considered unfit for laparoscopic surgery. Complications of Lap cholecystectomy: Normally there will not be any complications during a laparoscopic cholecystectomy. But there are some potential complications that may occur in rare cases. 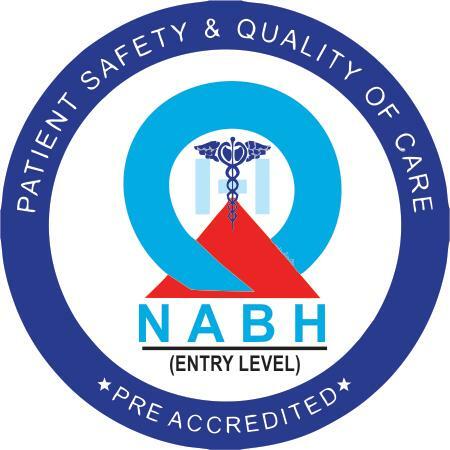 They include bleeding of blood vessels, damage to bile duct, injuries caused to the intestines when instruments are inserted in the abdomen etc.